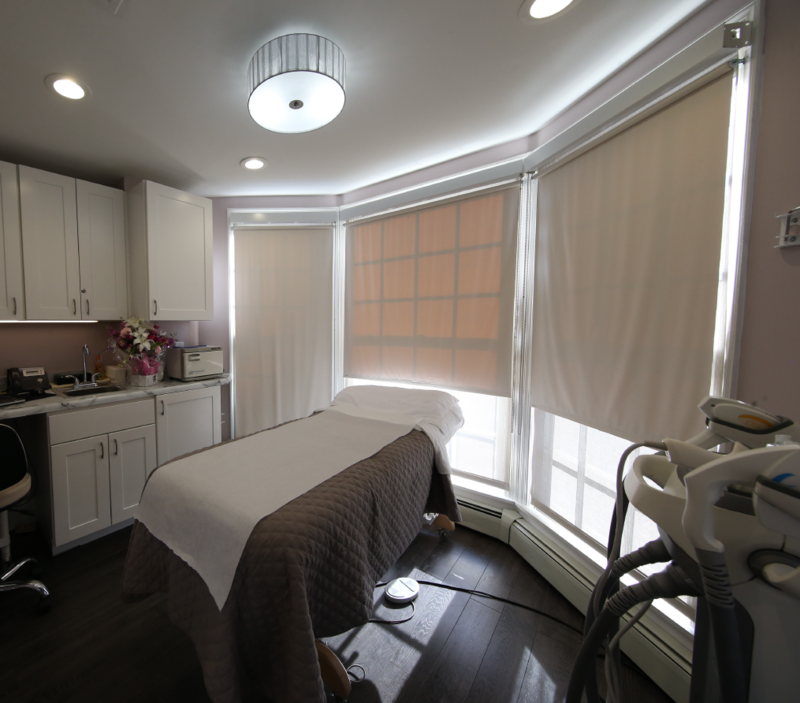 Our spa offers the latest in non-invasive skin care procedures in our private boutique setting in Rittenhouse Square, Philadelphia. 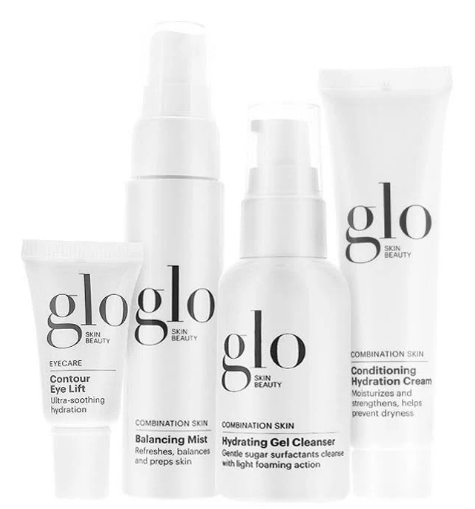 Invest in your skin. It is going to represent you for a very long time. I liked the experience enough to purchase a package and am thrilled with the results. I’ve had 4 treatments so far and my skin looks amazing. I’ve had treatments and facials many times before but hadn’t taken the leap to lasers. After lots of research I knew that IPL was going to do what I wanted which was remove the sun/age spots from my face and hands. My skin has improved so much over the last year. It’s truly night and day. 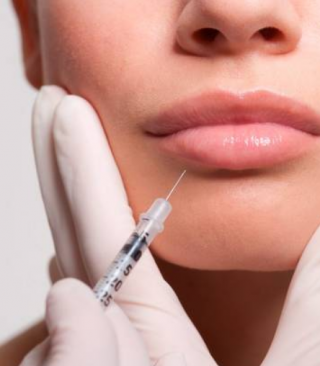 It makes a huge difference that the docs work alongside the Aestheticians regarding acne and various skin conditions. I feel like a have a whole team looking out for me. I purchased a six-session package for the laser hair removal on my face and am currently halfway through my treatment. So far, I’m VERY pleased with the results and will likely purchase a full five-session package for chemical peels in the near future. 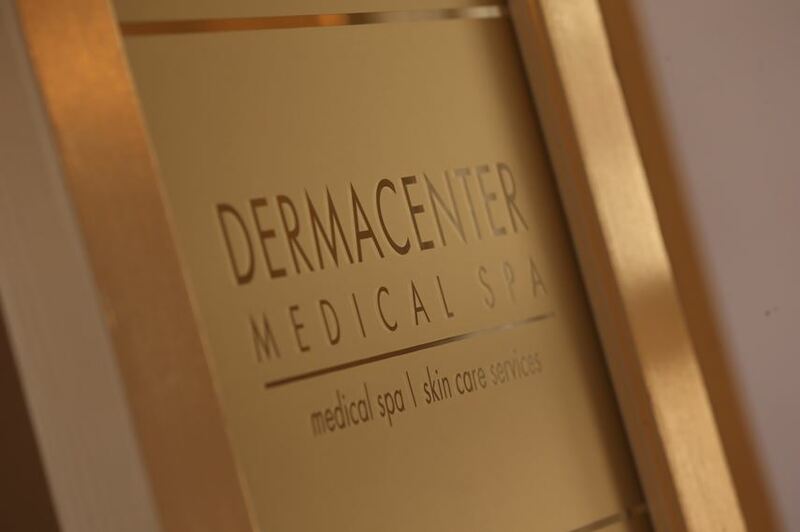 I come here about once a month for a peel or microderm treatment and also did IPL a few times…the spa is beautiful and my experiences have always been pleasant! Copyright by DermaCenter 2018. All rights reserved.